It’s only the beginning of November, but if you’ve been to any mall or store yet this week, you know that everyone is gearing up for the holiday season. Here in Bowmanville, there are lots of ways to get yourself into the spirit of the season – and have a great time doing it! Well, parade season is official upon us. 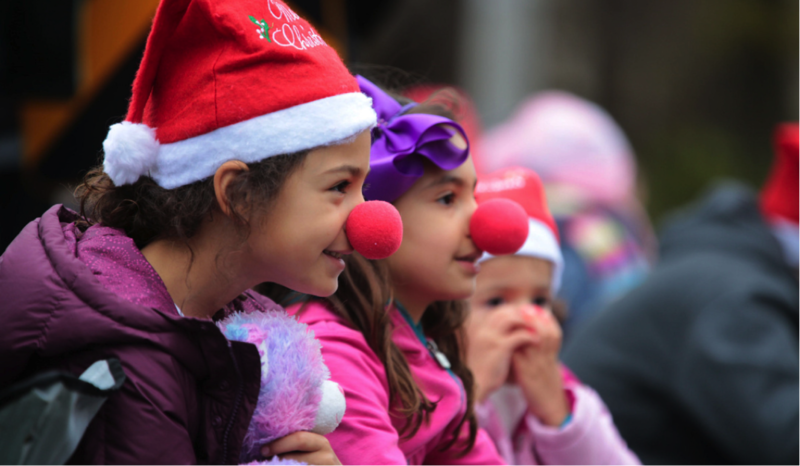 A month full of Santa Claus parades across southern Ontario kicks off with the annual Bowmanville Parade taking place on November 14th, at 10:30 AM, in Historic Downtown Bowmanville. If that’s not enough holiday cheer for one weekend, the 2015 Newcastle Santa Parade takes place the following evening at 5:30 pm, with over 70 floats and a wonderful fireworks show. Want even more parade fun? Here’s a great list of all the parades taking place in the GTA and Durham Region. On Thursday, November 12th, grab your favourite ladies and spend a night on the town in Historic Downtown Bowmanville! Experience the fun of a Girls' Night Out. All of the shops and restaurants are open late so that you shop and dine until your hearts content – or your wallet is empty. For the past 17 years, the Holiday Train has been traveling across Canada and the United States raising money, food and awareness. On November 30th, the brightly lit Holiday Train will stop at Oshawa’s station, located at 680 Laval Drive. There will be a free concert by singers Devin Cuddy and Kelly Prescott, but you're encouraged to make a donation to the local food bank – either a non-perishable food item or a cash donation. All contributions will stay in the community. So get out there, and kick-off the holiday season!